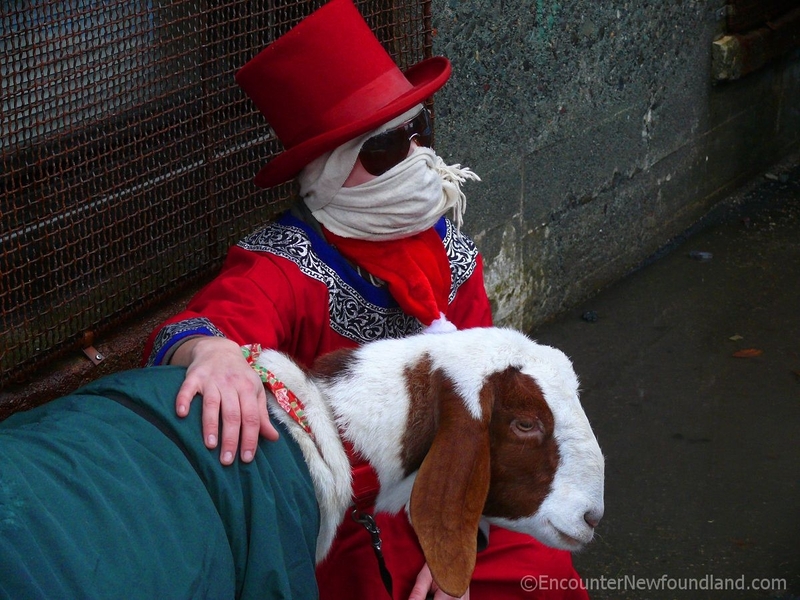 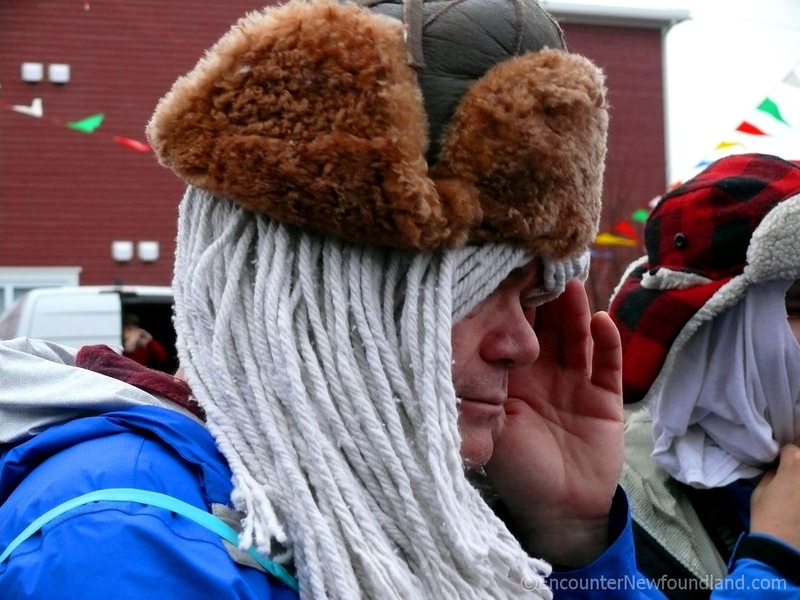 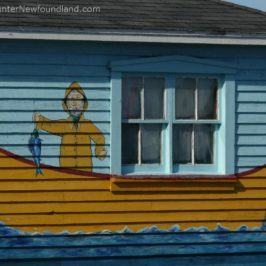 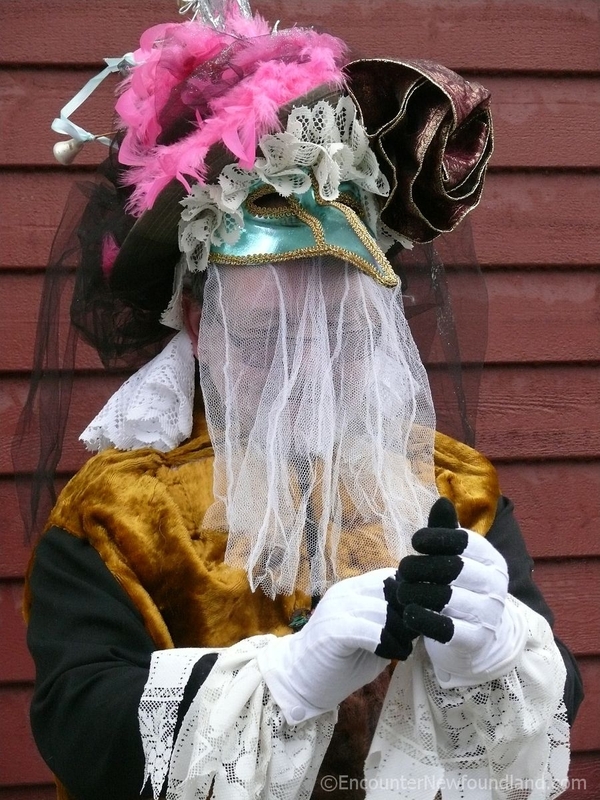 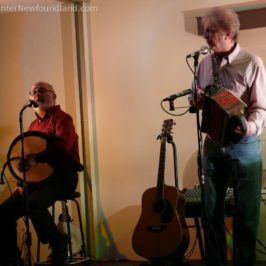 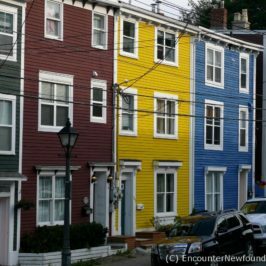 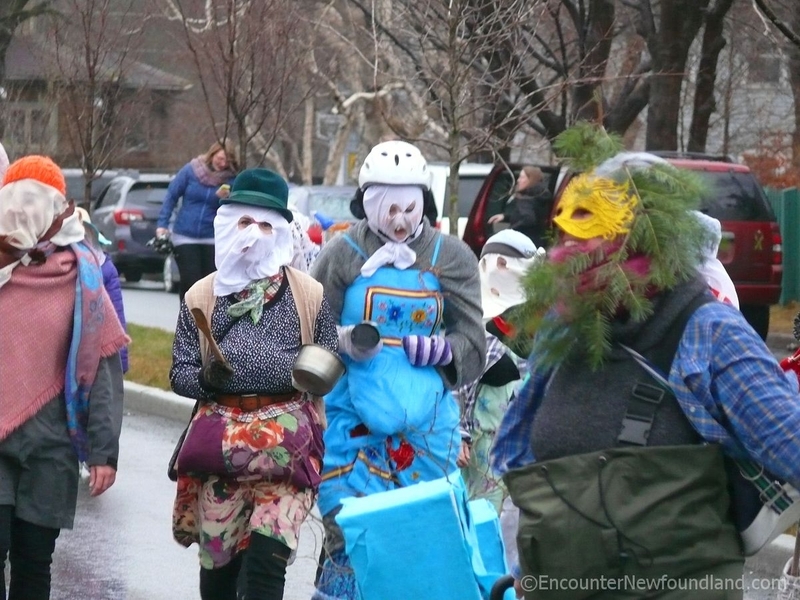 As if multi-hued row houses and ship-horn symphonies aren’t enough to render St. John’s a most unique city, on one day each year in December, hundreds of people take to the streets clad in curtains, lace doilies, pajamas, cardboard boxes and all manner of oddments. 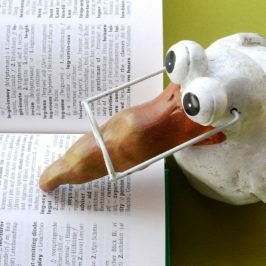 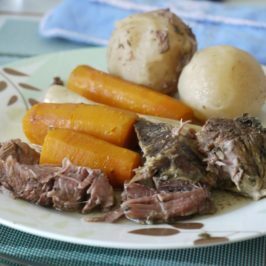 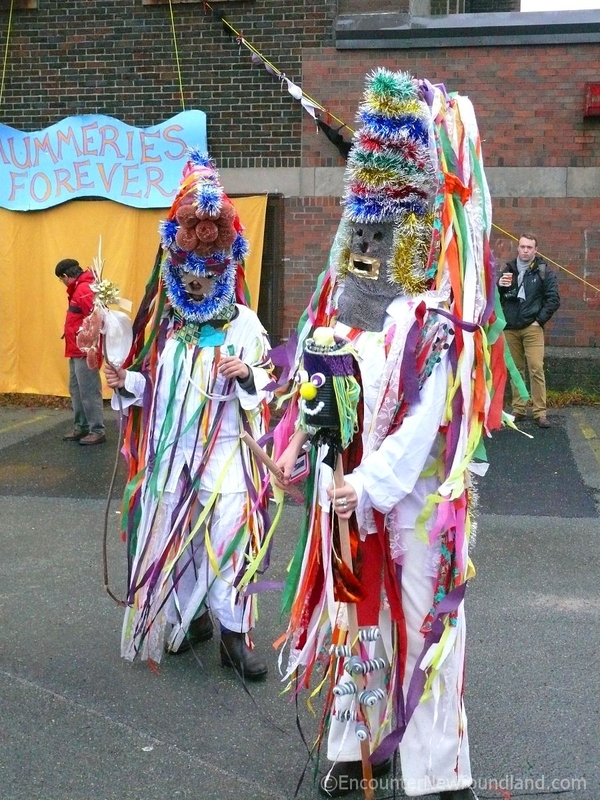 You’ll see them dancing wildly and singing loudly, while waving about various homemade musical instruments and generally creating a raucous and delightful cacophony. 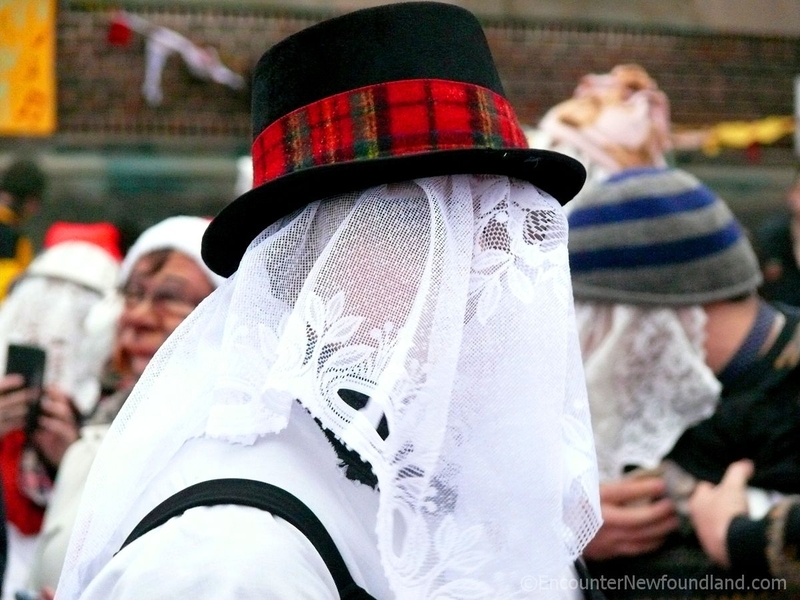 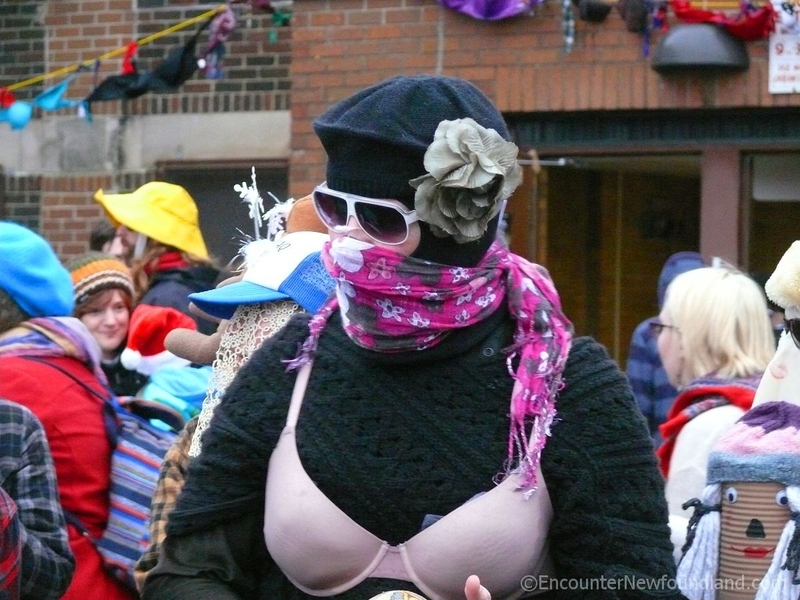 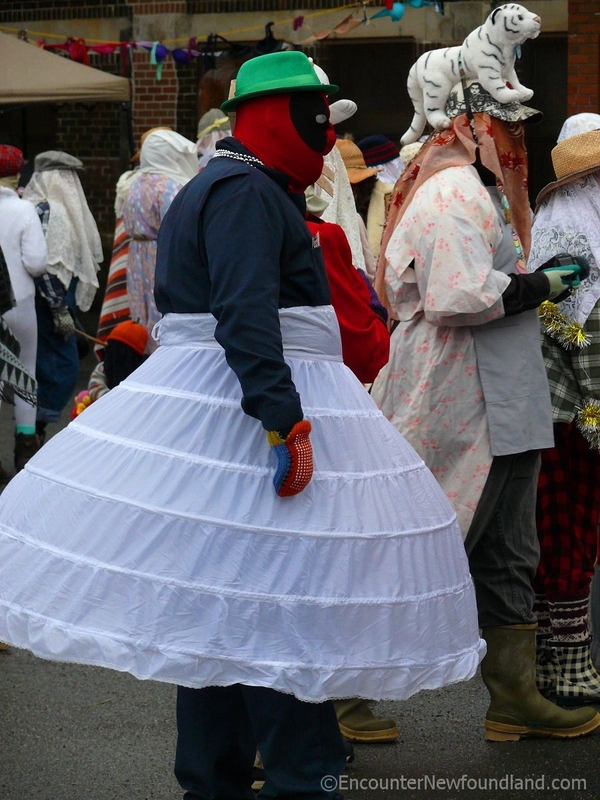 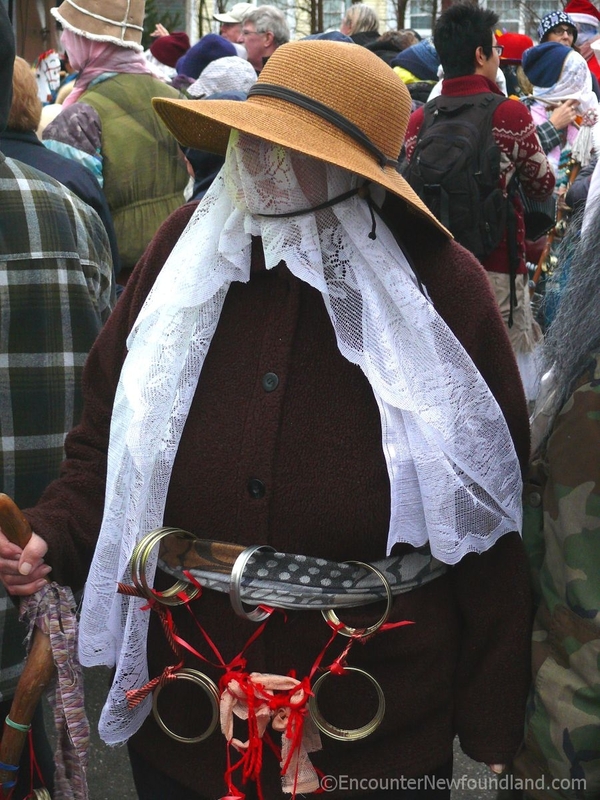 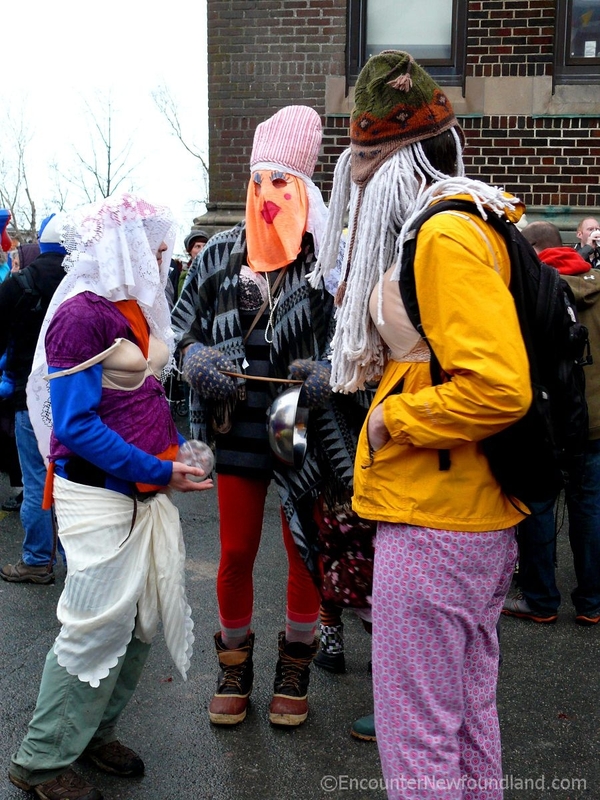 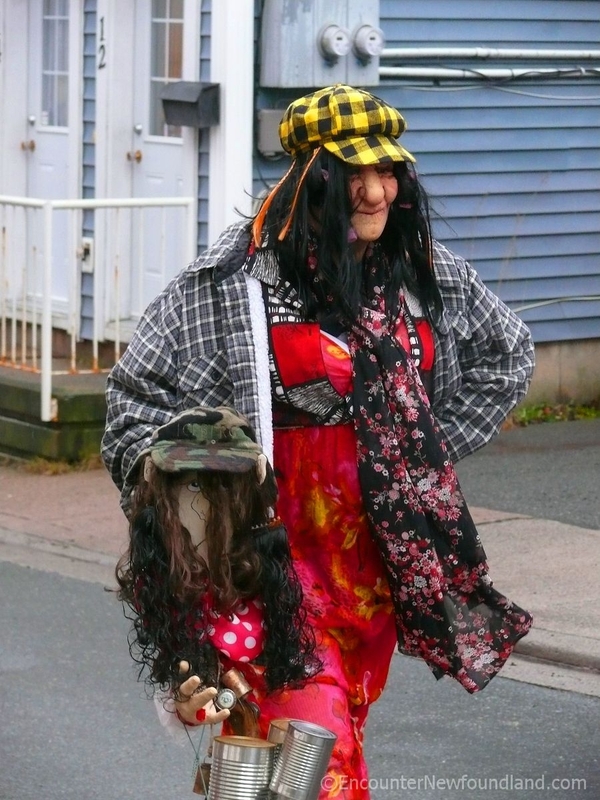 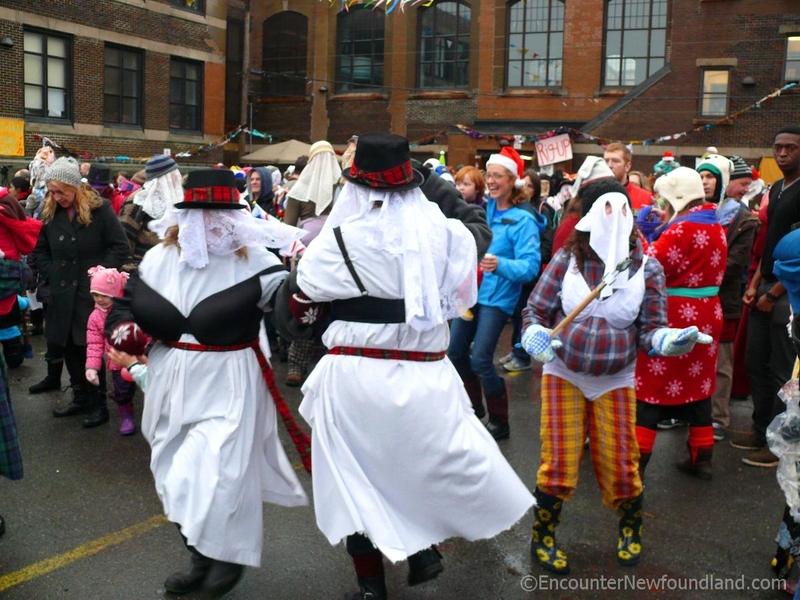 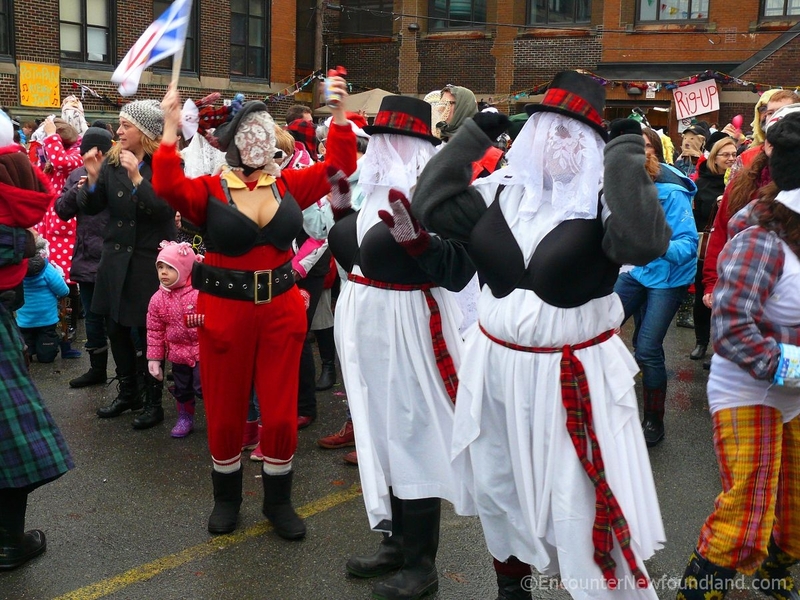 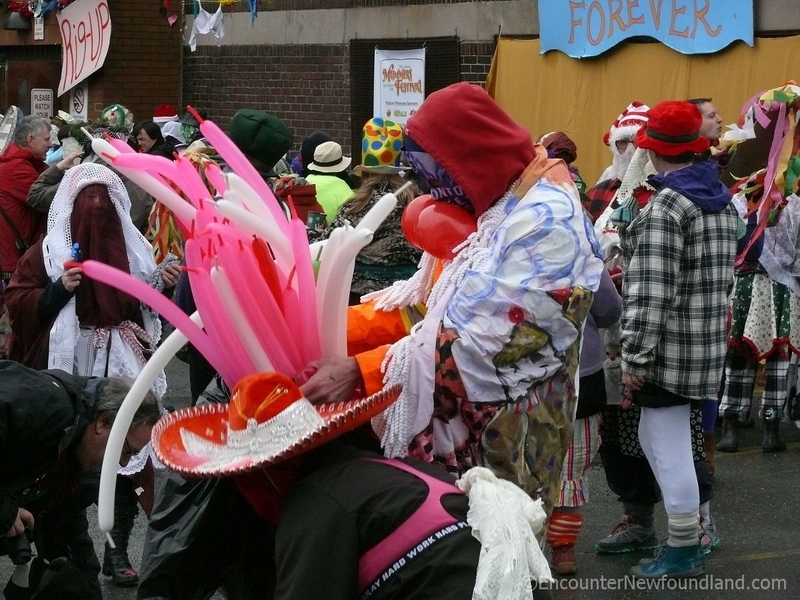 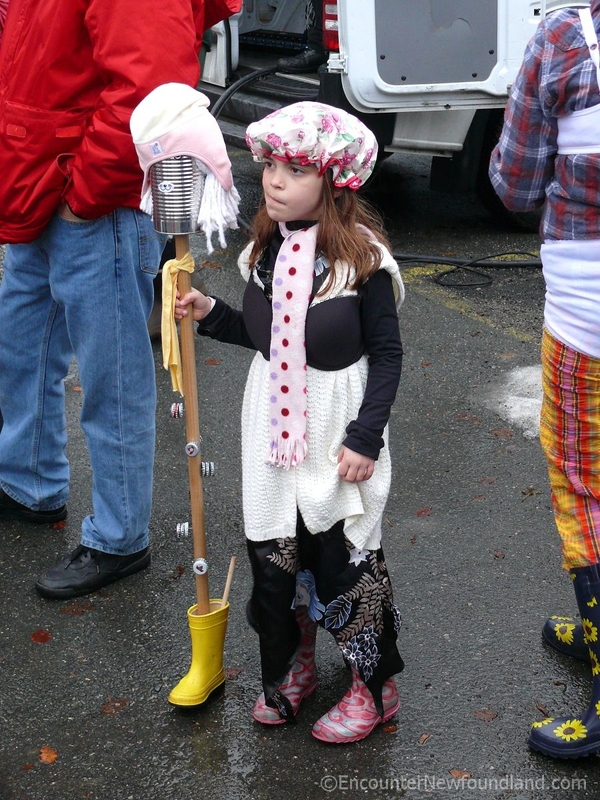 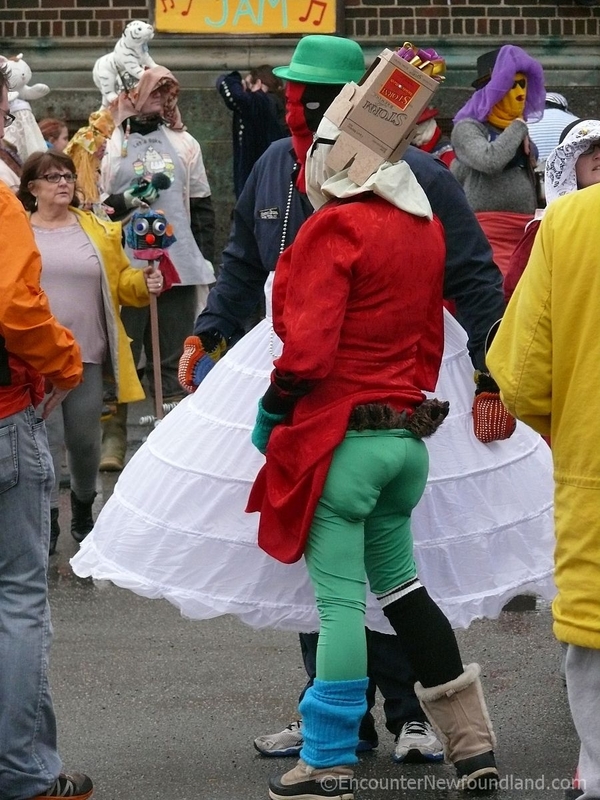 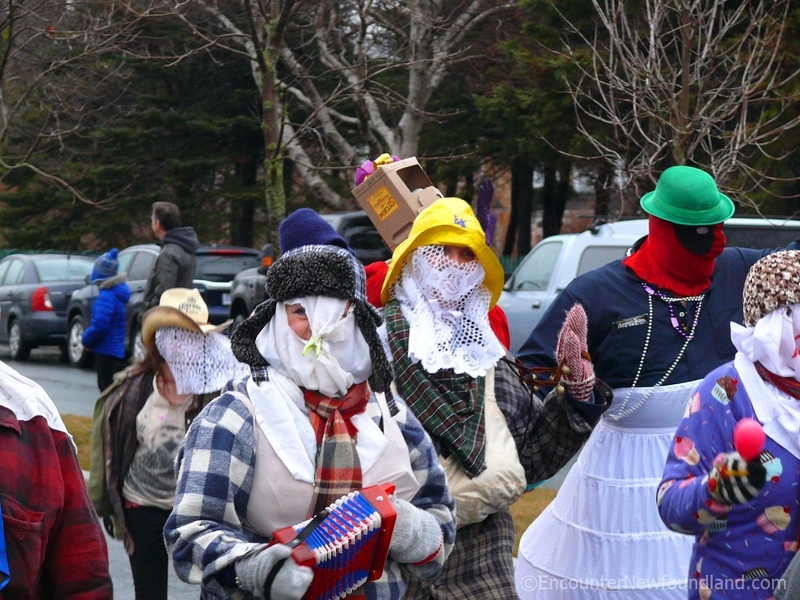 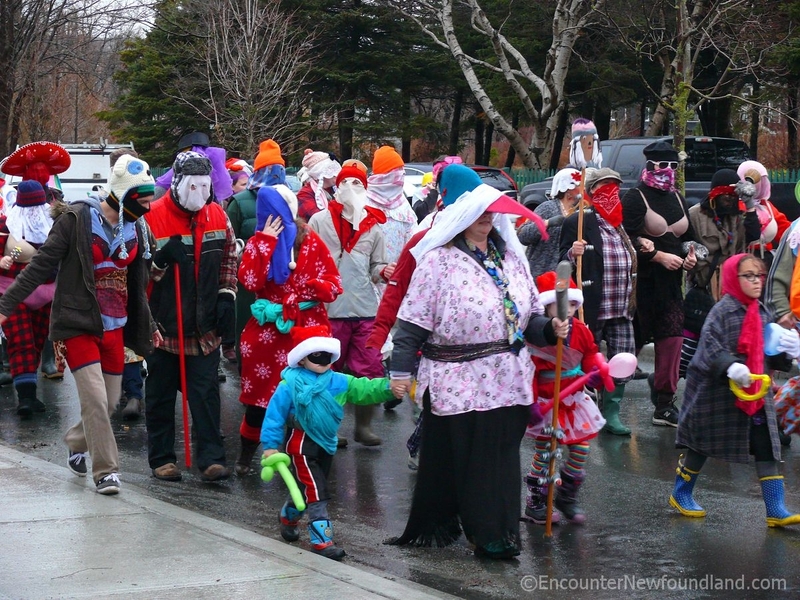 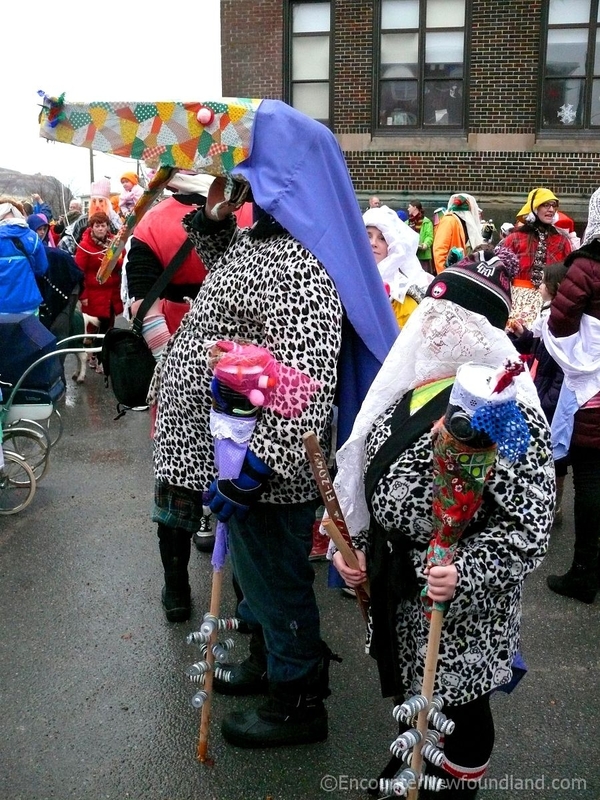 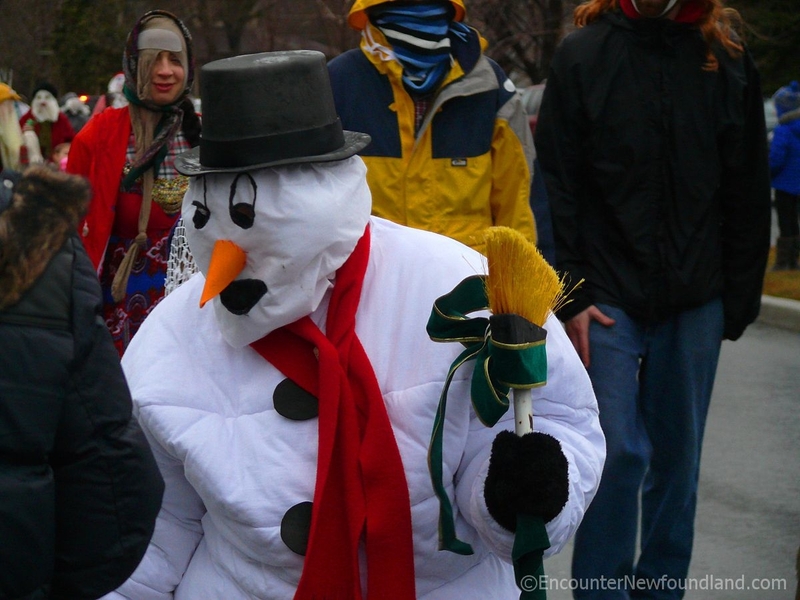 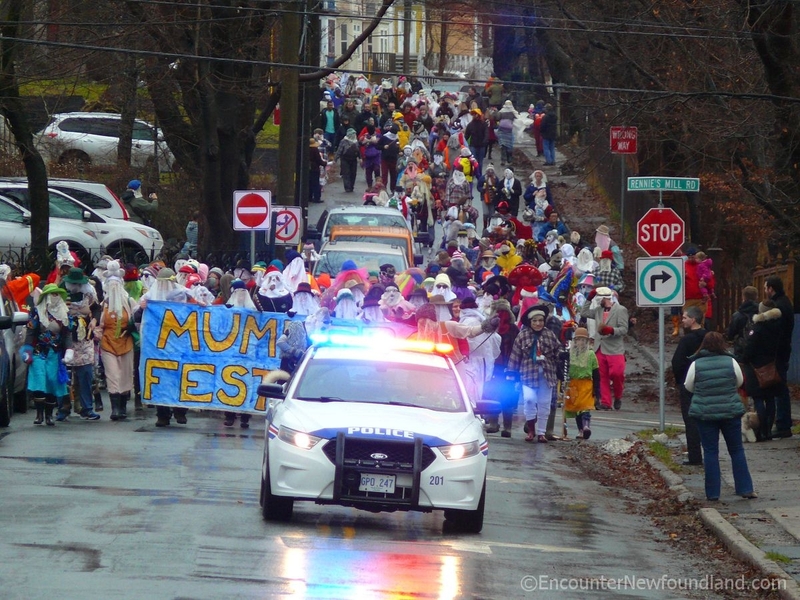 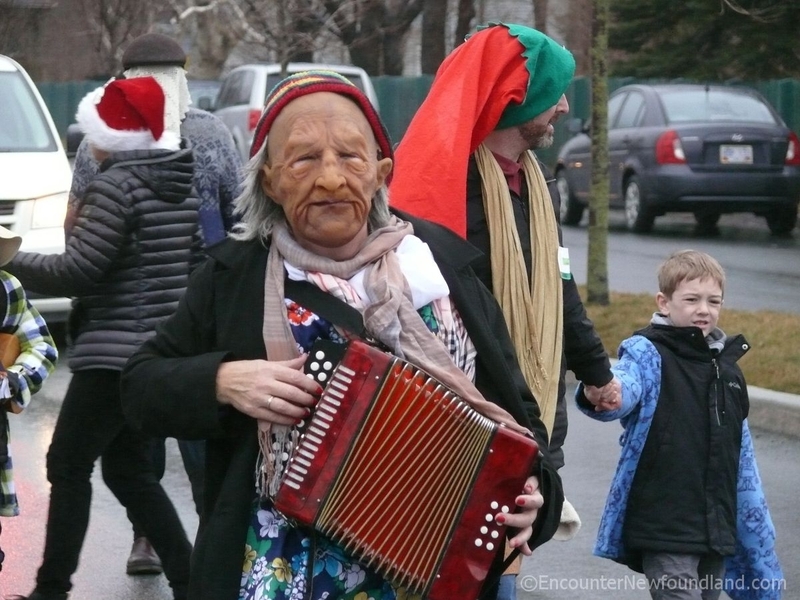 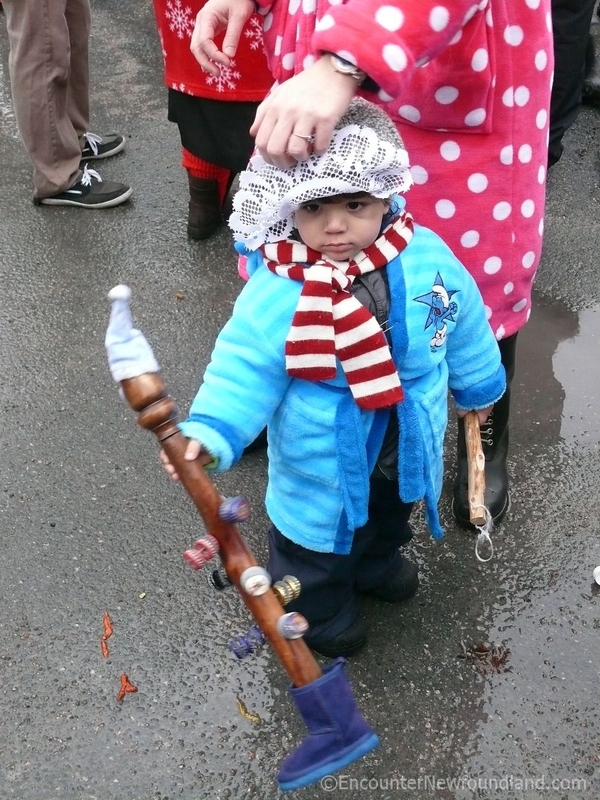 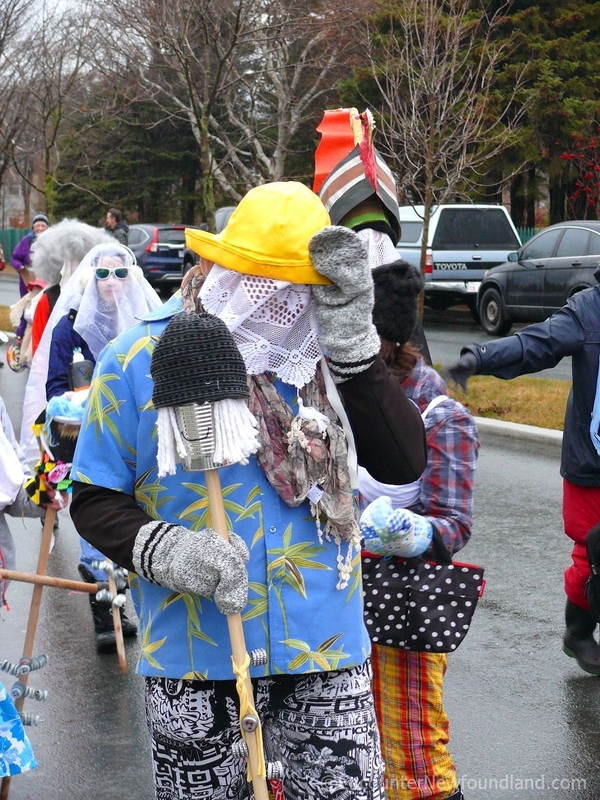 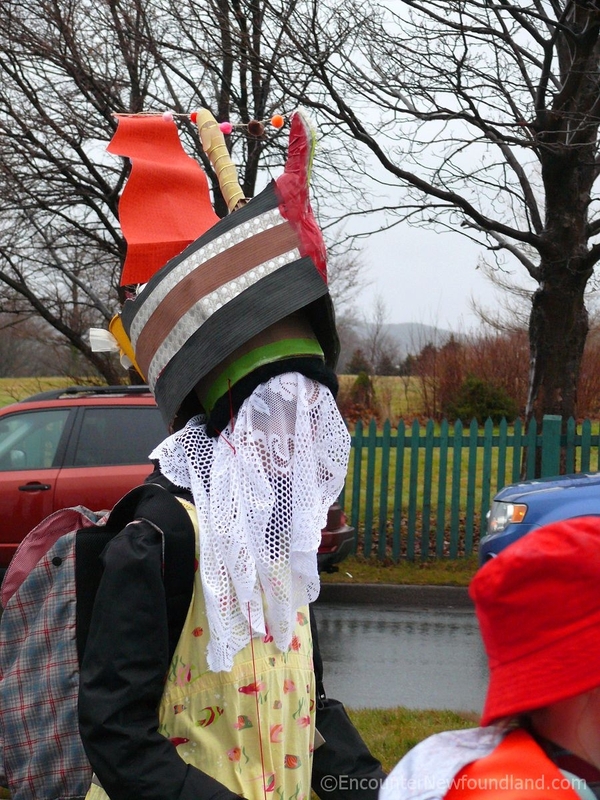 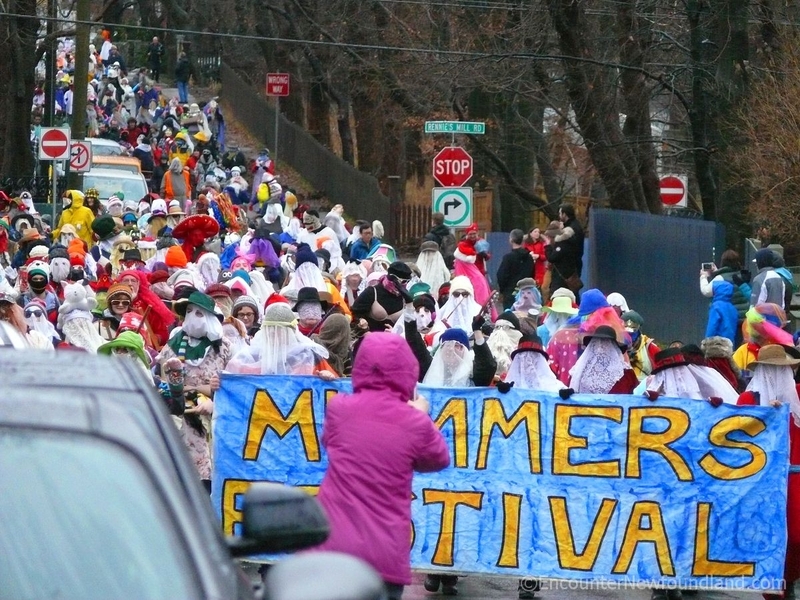 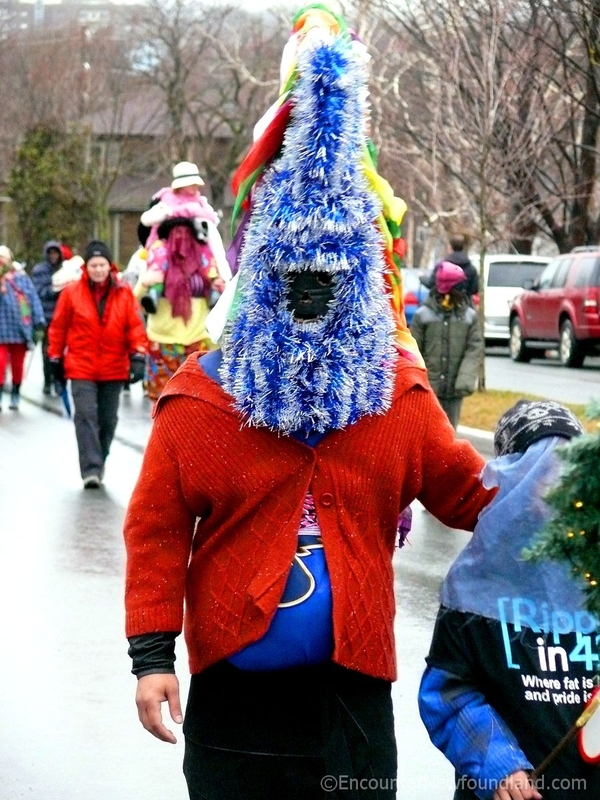 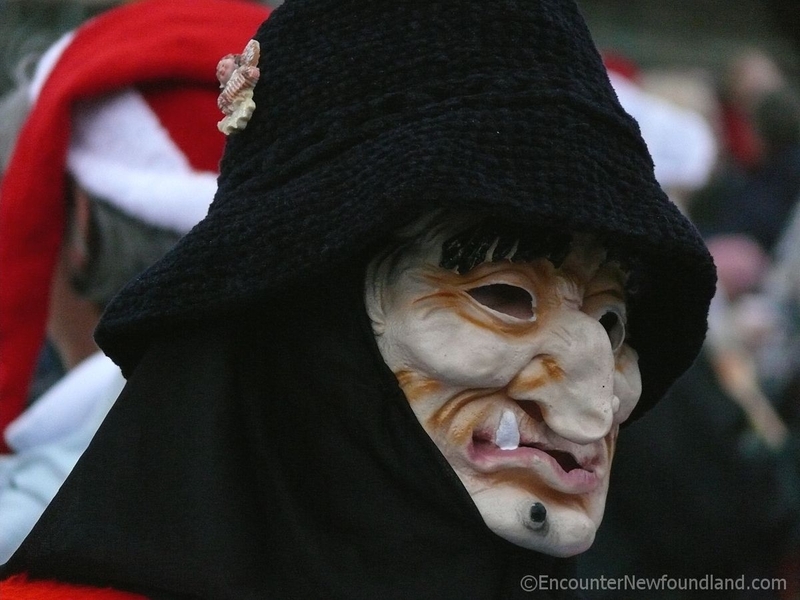 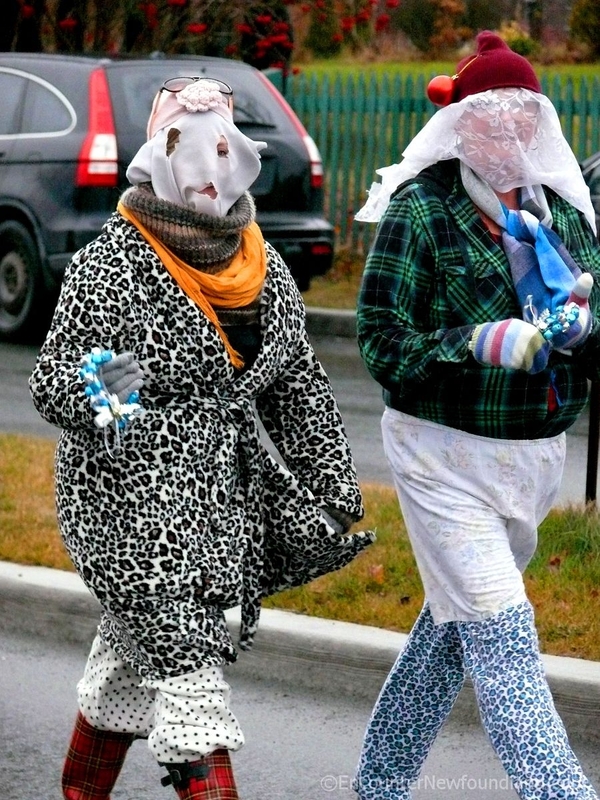 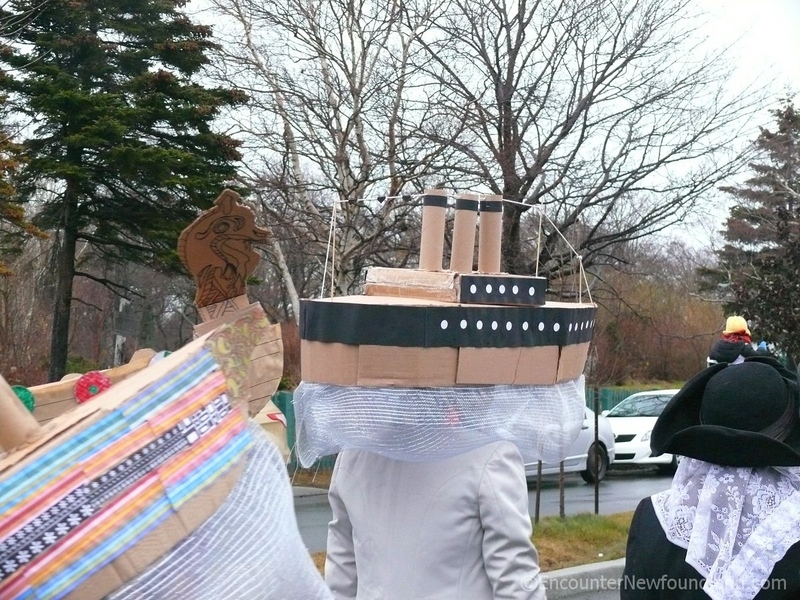 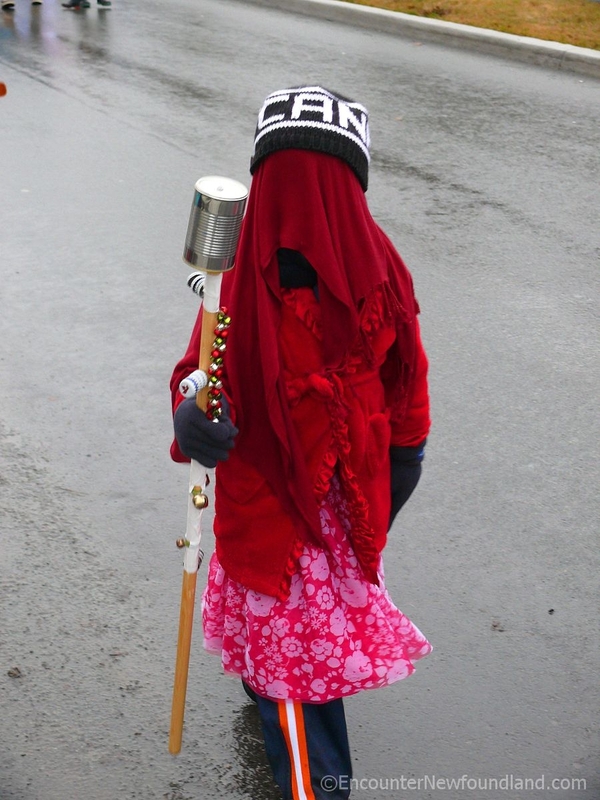 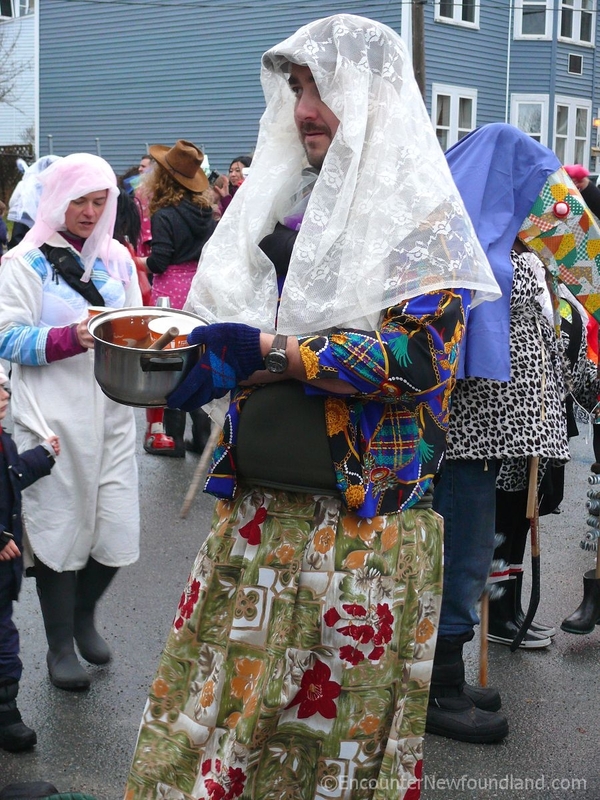 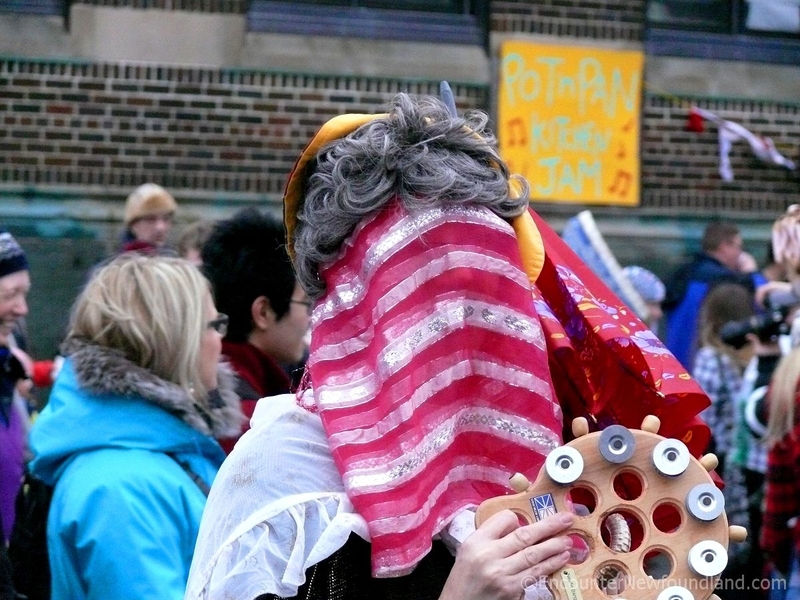 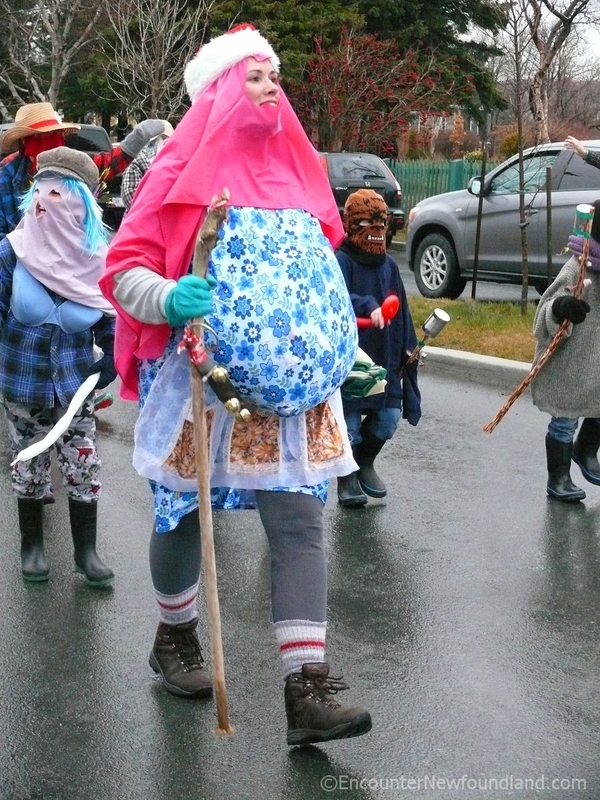 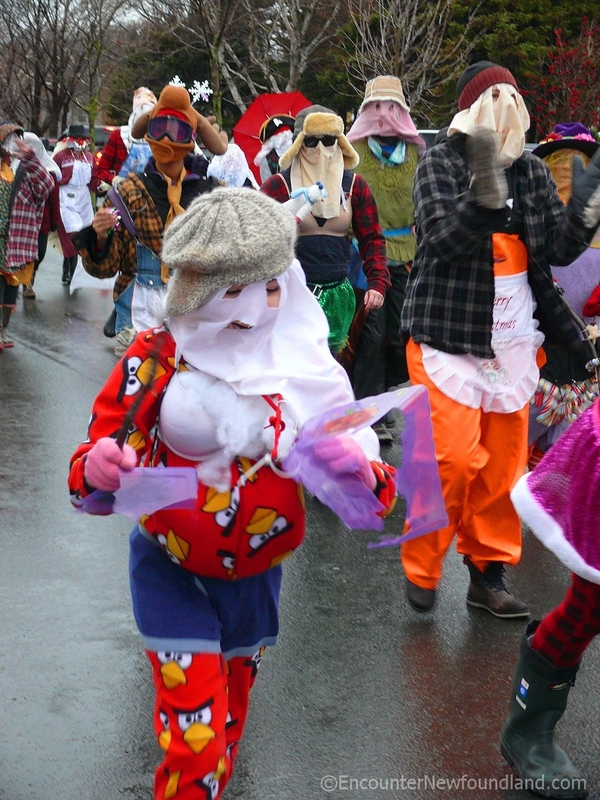 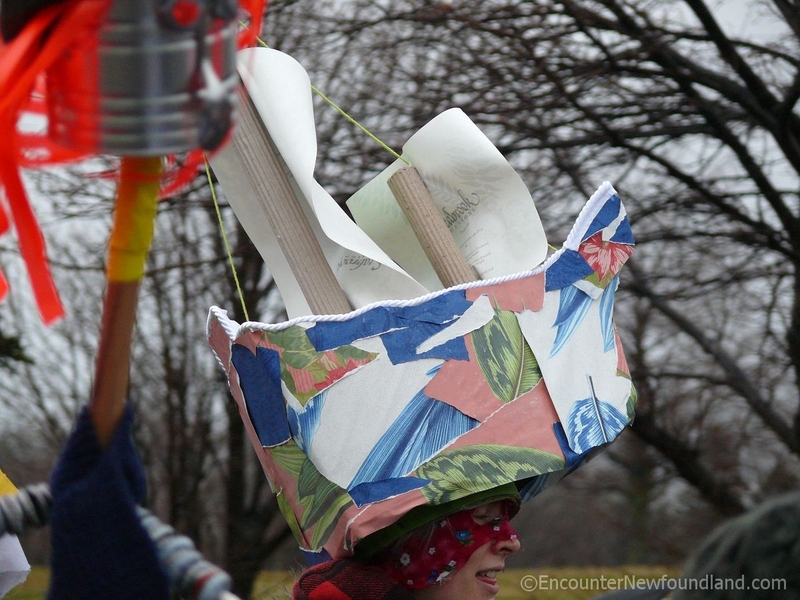 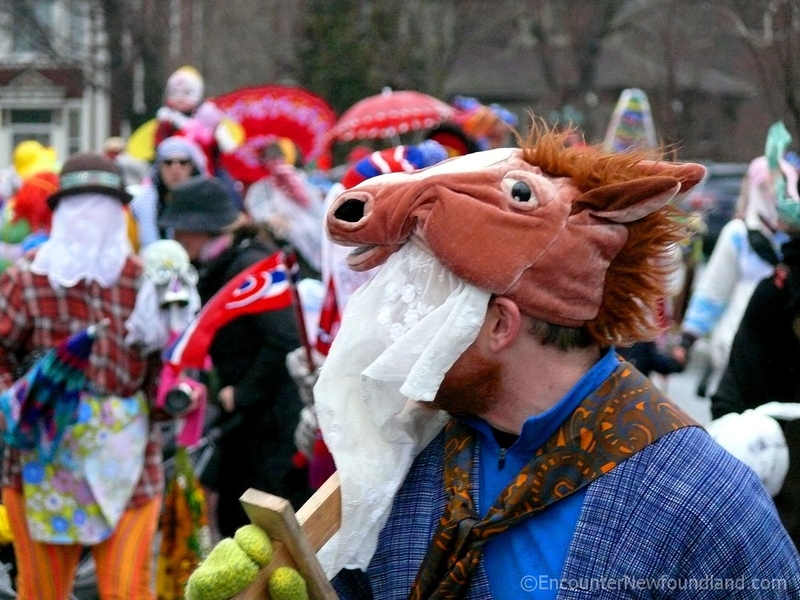 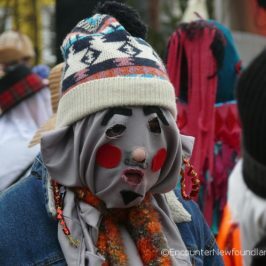 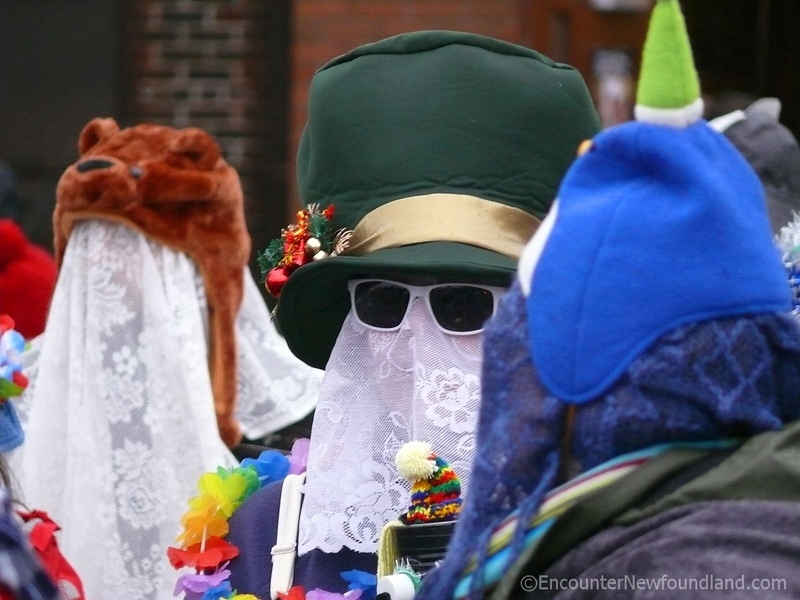 They’re mummers, and this is the Mummers Parade, highlight of the Mummers Festival, an event that recalls the spirit of Newfoundland’s early years and celebrates the cultural heritage of the province. 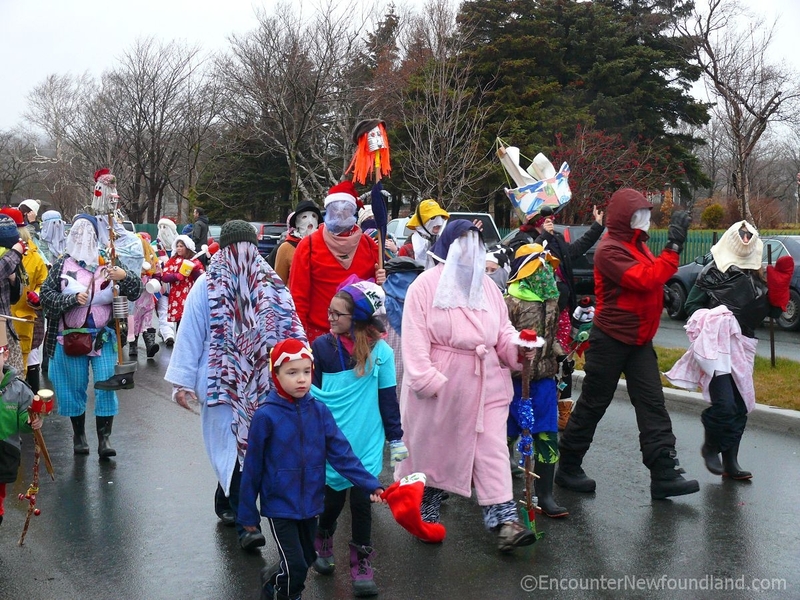 It’s a colorful affair that affords everyone, children and adults alike, an opportunity to don a homemade disguise and make merry.